Docleaf, and its chief executive, Dr David Perl, has twenty five year’s experience, working with senior business people, to create truly effective business leaders. As the aftermath of the UK General Election brings fresh uncertainty around jobs, cross border trade agreements, the value of the pound, not to mention interest rates, docleaf has noticed a rise in enquiries from companies and individuals wanting to increase their effectiveness. 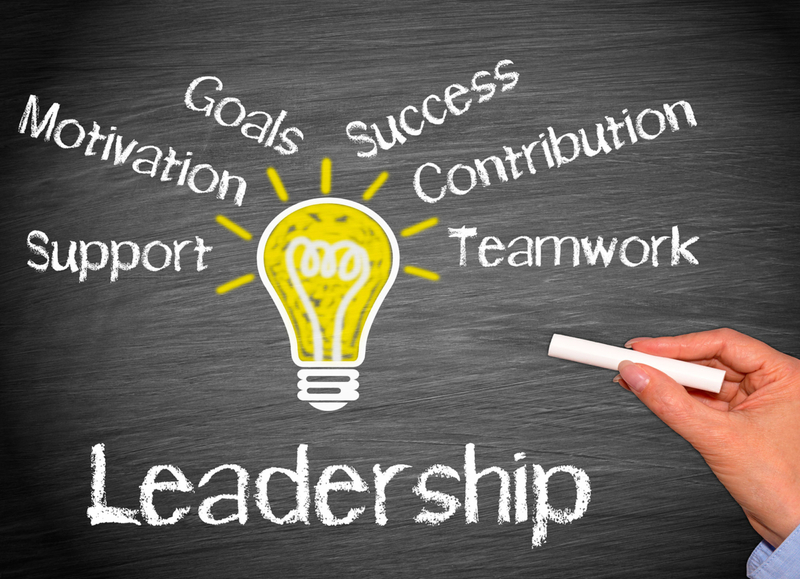 In this month’s newsletter, we look at the 5DL – Five Dimension of Leadership model and how effective it can be in personal, corporate, and industry-wide development. Roger Evans, Managing Director of the management consulting practice, CLC and author of “5DL – Five Dimensions of Leadership”, maintains that most business leaders are not “bringing about the leadership change that many see is required in the 21st century”. Dr David Perl, the CEO of docleaf leadership, did his own senior executive coaching training with Roger Evans. “I was attracted to the model,” he says, because it has at its heart, self-awareness and multi-lateral development and growth. 5DL leaders tend to become really outstanding ones who deliver organisational strategy and goals repeatedly,” he says. DL2 – The second dimension in the 5DL – Five Dimensions of Leadership model is also based on awareness but in this instance, it is the awareness of one’s impact on others. “This dimension is also about developing an awareness of others and the different dynamics they bring to an organisation or a team,” says Dr Perl. “I noticed that as I developed self-awareness, in my own training, I began to see the impact and effect I had on other people,” he says. Dr Perl maintains that the second dimension was crucial for his own growth as a leader. “In my own company, docleaf, I began to understand some of the team dynamics in a way I had never seen them before,” he says. “I understand how I could have a positive effect on colleagues and team members, and how to manage and motivate each of them in a way that was truly beneficial, and reached far beyond just productivity”. The third dimension of the 5DL model, DL3, is about awareness of system dynamics and system forces. David Perl prefers to talk about developing an Empowered System. Dr Perl admits that “systems thinking” was something he had to learn for his own business. “Roger really helped me develop a different way of thinking,” he says. “I began to make decisions by moving between different levels of awareness – individual, team, organisation, customer, for example – in my reflections”. However, it was developing the fourth dimension (DL4) of leadership which Dr Perl believes challenged him the most. DL4 is described as: “The individual freedom or free will to both make clear decisions and then to drive delivery in the face of resistance – to be blown in the wind, to bend but to stand firm”. Dr Perl would agree that humility and open-mindedness are important characteristics to develop in DL4. “It guards against dogma or ruthless will,” he says. “What was important for me, however, was that I aligned myself with a sense of purpose and direction. This gave me a deep sense of empowered free will, rather than blinkered strong-will” he says. Dr Perl maintains that an on-going openness and willingness to ask for help is the best guard against poor decisions made from a place of inflated ego. “This is where DL4 and DL5 overlap,” he says. “If I can deliver and act, even in the face of opposition, then I need help and support. This is very different from bending in the face of opposition,” he says.